Removes grease, grime and soils from vinyl, plastic and leather. The powerful penetrating formula cleans down to the pores and leaves the surfaces clean, film-free and shiny. 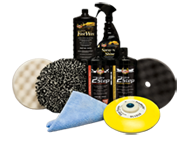 this is a good product for folks that dont want a shiney surface. 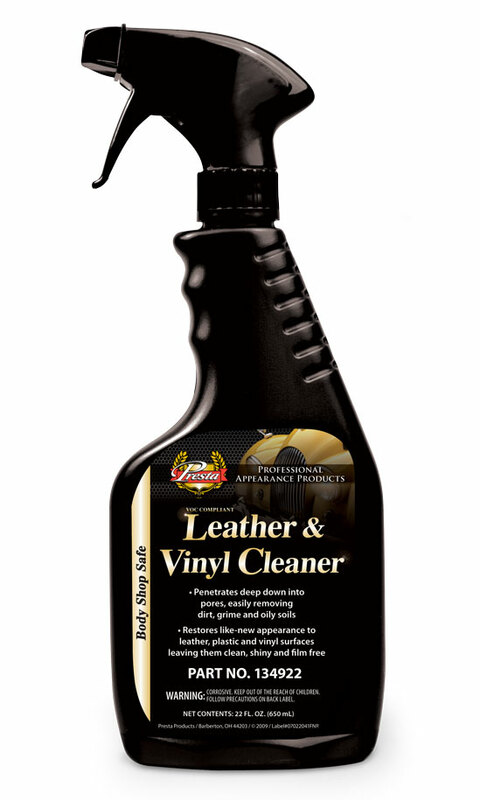 it works well on everything,even removes brake dust on wheels.the car dealer likes it also.